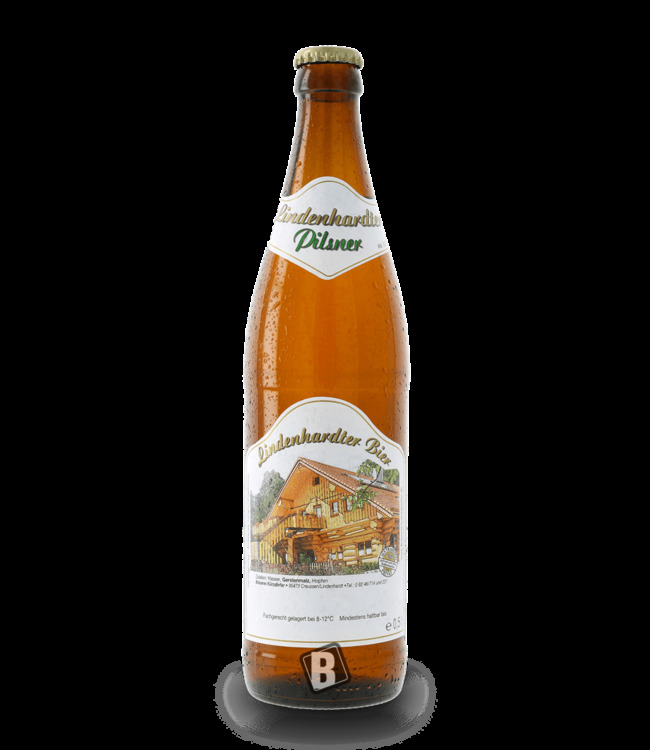 The Zunft-Pils of the brewery Haberstumpf: Straw-yellow Körber with a stable, white head. Flowery hop bitterness, underlaid with a light malt sweetness. 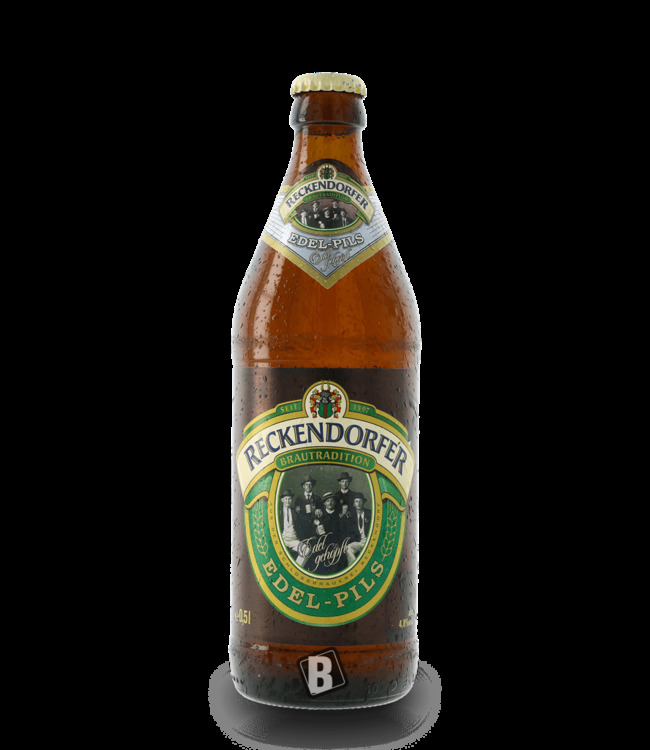 The fine bitterness comes from the Hallertau aroma hop, which develops a delicate hop scent through 3 doses. After approx. 4 weeks maturing time in the storage tank, the yeast is filtered out. Served in a stylish glass, the creamy foam crown convinces every beer drinker. Incredibly tasty this Haberstumpf of the Pilsner Brauart. 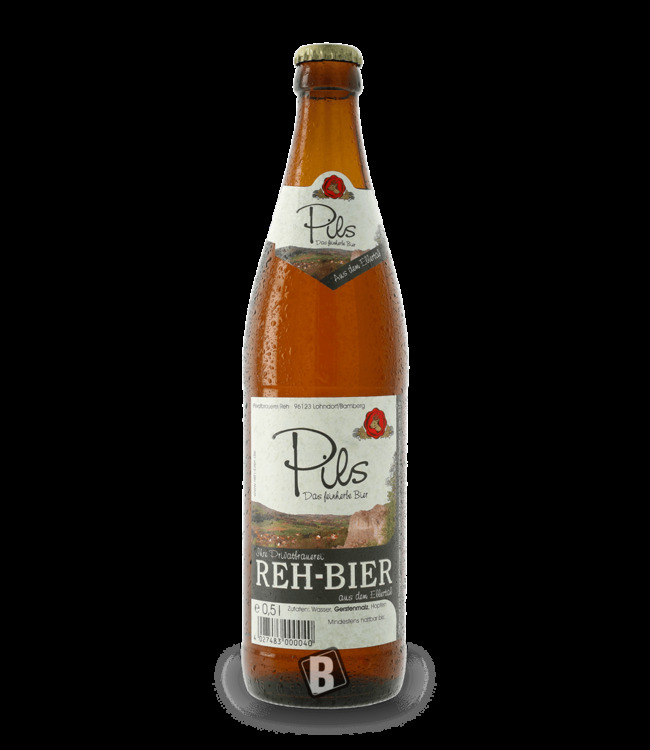 the tangy, traditionally brewed Pils of the private brewery ..